Stephen’s workshop is based in the heart of Belfast’s Lagan Valley. 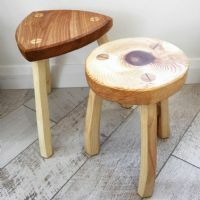 Using non-powered traditional woodcraft, he produces furniture, kitchenware, children’s toys and bespoke creations. With inspiration taken from traditional Irish life, each piece is hand carved using traditional tools and locally sourced hardwoods. 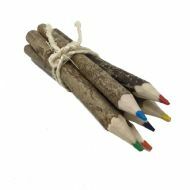 They are finished with a coat of natural oil, making them both tactile and durable.